April 18, 2017 - Like us now! Incubators are not a new concept in the world. The have formally existed for over 50 years, but in Pakistan we started talking about them only recently. In Pakistan, the first business incubation center was founded in 2005 at National University of Science and Technology, Islamabad, while, my first interaction with a local incubation center happened back in 2011 with Saif Innovation Center in Lahore. In the same year, Invest2Innovate started its operations in Pakistan. After that, Plan9 was launched and then slowly and steadily, we started hearing about incubators and business acceleration programs started at educational institutes or independently. During the early days, I, like many others, felt that incubators are magic boxes. Startups get incubated and when they come out they are completely transformed — and successful too. With the passage of time, I have realized that this is the wrong way to look at entrepreneurship programs. Incubators are more of facilitators, which help startup founders by providing them with mentorship, capital, access to their wide network and a facility housing more startup founders. Although, all of these things are important and play a crucial role in the life-cycle of a startup, but thinking that it is the incubation center, not the startup founder, responsible for success is entirely wrong. At the end of the day, the startup founder steers the ship. Despite growth and awareness about entrepreneurship programs, the narrative around them remains largely negative in Pakistan. Not just the young and inexperienced, but a lot of industry veterans also believe, that these programs are run by inexperienced people who have no business acumen, they don’t add any value except helping with an office space, they are more about themselves rather than the startups incubated there and incubators are more focused on PR and marketing which, most of the time, is based on crazy assumptions. To discuss this, I reached out to startup founders incubated at different centers and the people running them. He frankly tells me that before joining the incubator, he was clueless about a lot of things. But during the incubation, he learned about sales, marketing, fund raising – in short, how everything works. Khurram Zafar, Executive Director of LUMS Entrepreneurship Center, opened his own network for the whole batch. A majority of the interviewed startups agreed that PR was immensely beneficial for them. While some mentioned that it helped in getting more customers, interest of different investors, others believed that it helped them in hiring people who are genuinely interested in working for their startup. “It is all about how you leverage the PR for your benefit”, says Shahmir Khan, Founder and CEO of Travly. Travly was enrolled in Government backed entrepreneurship programs, Plan9 and PlanX. It recently raised over $200,000 in their seed fund round too. Travly met with their first adviser and investor, Faisal Sherjan, at Plan9. He later paved the way for their seed fund round too. LUMS Center for Entrepreneurship, although, fairly young has graduated 40 startups and 14 of them have already raised noticeable investments. Things are not different at Plan9 too. The government funded incubation program has helped 130 startups realize their true potential and Nabeel A. Qadeer, Director Entrepreneurship at PITB, claims the valuation of these startups to be over 70 million dollars. Based on the argument that an incubator is a platform, a facilitator, and a connector; we can derive the conclusion that as long as the management of an incubator has connections with the right set of people who can advise and guide better, it is not crucial for the management to know it all. TechJuice has reported 32 venture investments in Pakistan, in the past two years. 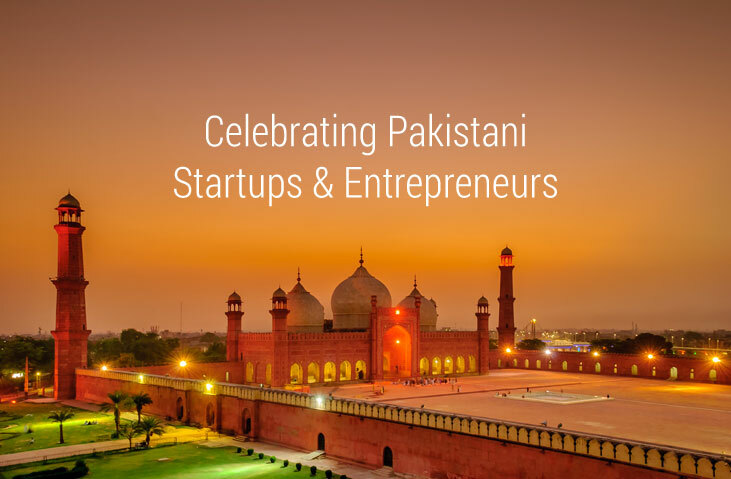 21 of these investments have been into startups involved in business entrepreneurship programs in Lahore, Karachi, and Islamabad and are fairly young. This means 65% of the total (reported) investment that happened in the past two years was in startups supported by entrepreneurship program in the country! Update: The previous version of the story had figures about Plan9 wrong. The figures have been updated with correct information.